We’ve been rocking out since 1993 in Covent Garden where our playlists saw us build a reputation made from music. Since then, for over 20 years we’ve had our finger on pulse of the latest tunes and still today you’ll find live bands, DJs, the latest alternative tunes, featured albums and relentless rock & roll any time you walk into a Belushi’s bar. Here’s what you’ll hear playing this month at the bar. FIDLAR debut into our playlists for this first time with this raw punk rock record. 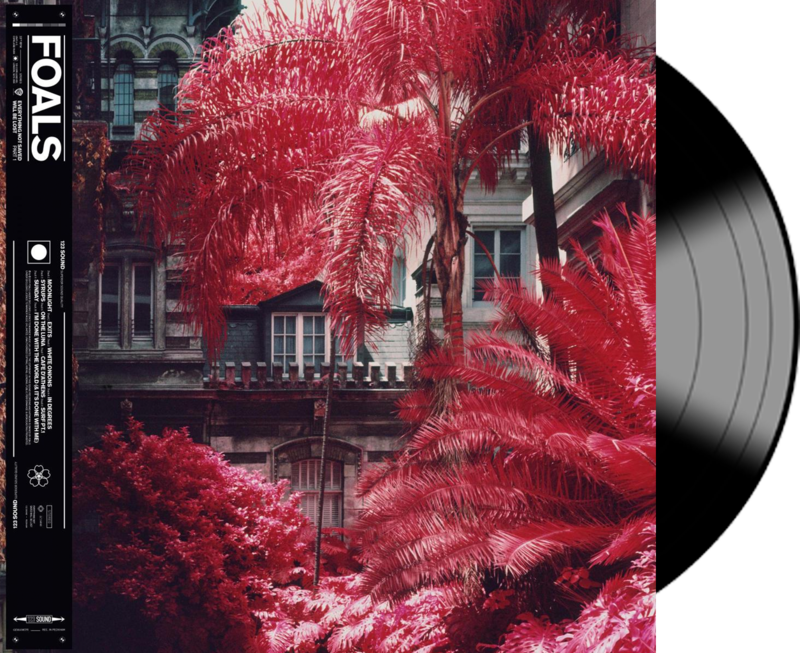 We haven’t heard an album like this for a while and even though we’re only 3 months in, this is probably our favourite album of 2019 so far. 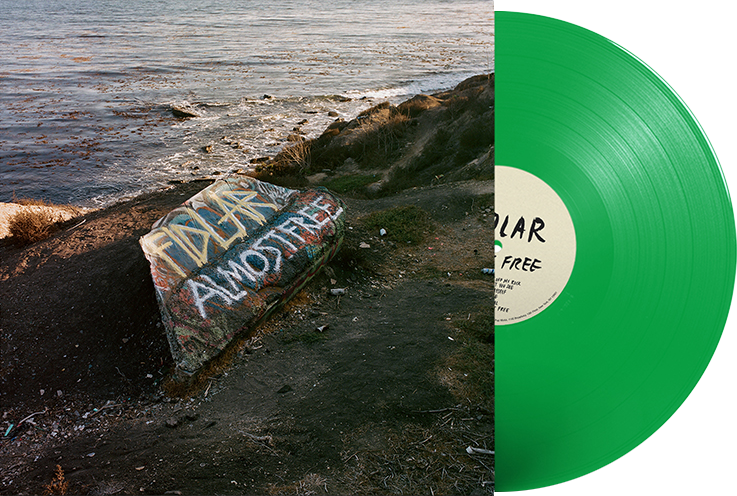 FIDLAR DEBUT INTO OUR PLAYLISTS FOR THIS FIRST TIME WITH THIS RAW PUNK ROCK RECORD. IF YOU DIDN’T KNOW TASH SULTANA BEFORE, YOU WON’T BE ABLE TO FORGET HER AFTER THIS.